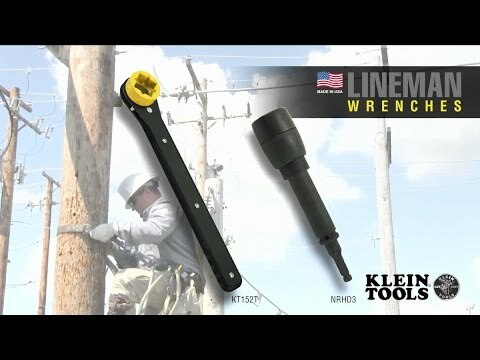 The Single Ended Impact Socket wrench from Klein Tools features three square socket sizes: 3/4'', 1'' and 1-1/8'' on one side of the tool. No need to keep flipping the tool looking for the size you need. Having all three sizes on one side saves time, reduces drops and prevents loss of the adapter.